Give a splash of fun to a friend! 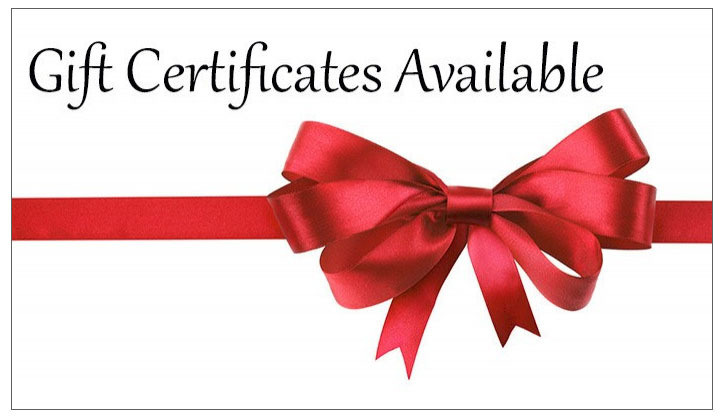 A PoolAndSpa.com Gift Certificate is the perfect gift for any occasion for the pool or hot tub lovers in your life. Can be used for any of the products we sell on our web site. They are valid for 12 months !